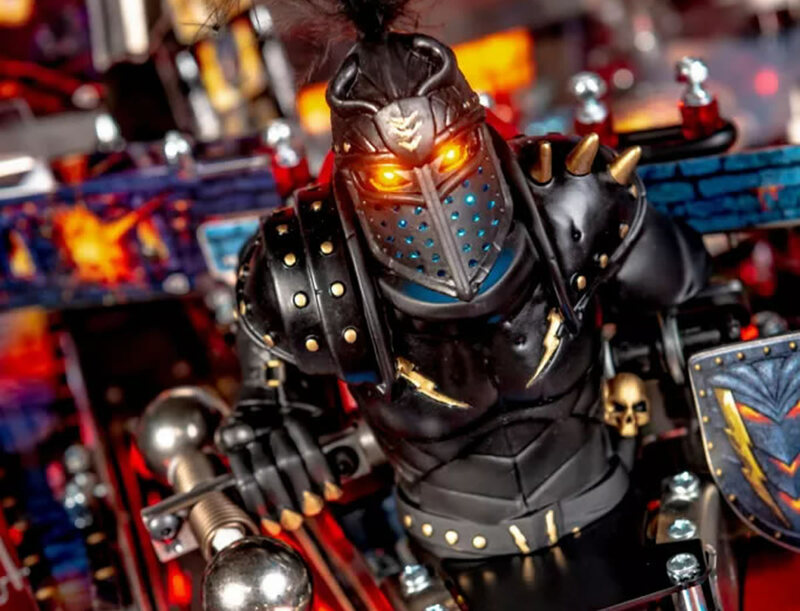 Stern Pinball has just announced its latest pin, Black Knight: Sword of Rage, based on the iconic pinball character the Black Knight, is now available. 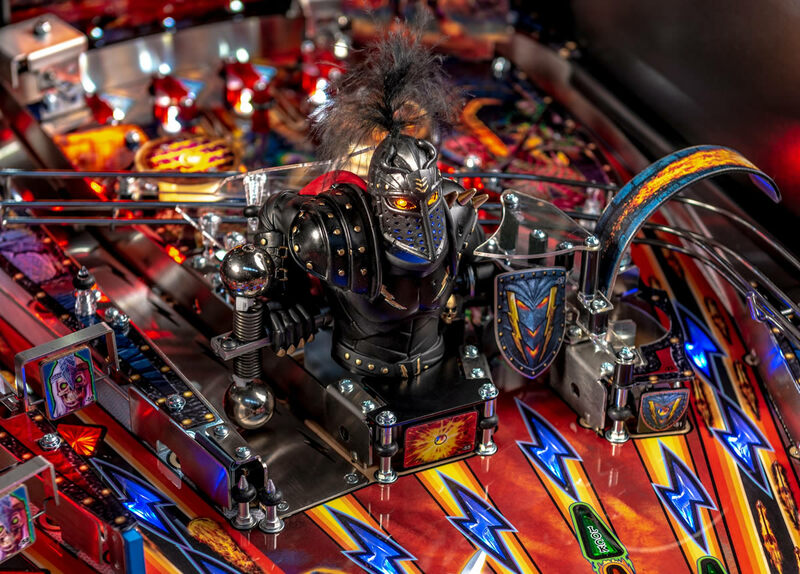 The original Black Knight was a 1980 pinball game designed by Steve Ritchie, who also provided the Knight’s voice, and released by Williams Electronics. The follow up to the Black Knight; Black Knight 2000, was released in 1989. Stern’s Black Knight: Sword of Rage is the third and arguably the best pinball machine in the franchise, with players being able to explore, discover and unlock for the first time, the secrets of the Black Knight universe. Navigating through these dark, mysterious, and twisted realms, players will uncover foes, demons, riches, and secrets in their quest against the Black Knight. 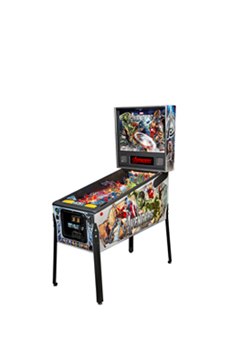 Sword of Rage pinball machines will be available in Pro, Premium, and Limited Edition models. 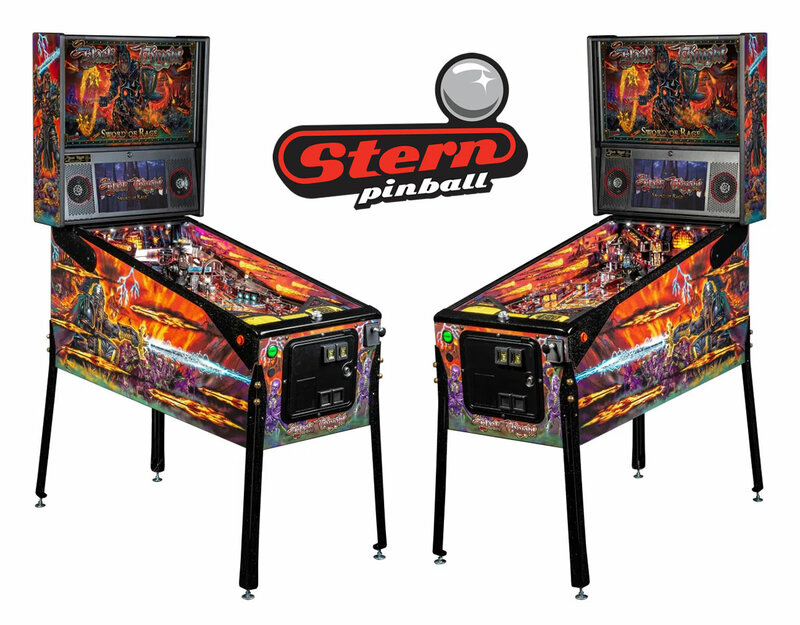 To enquire about Stern Pinball – Black Knight: Sword of Rage, call Pinball Heaven today on 01772 816677.